Emergency Power System (EPS) is a bigger device which generates electricity to make networks independent and usually uses combustion engine and a generator. Previously we wrote about Uninterruptible Power Supply (UPS), which is actually powered by battery and not for massive demand. The big box like metallic thing that you usually notice on the backyard of bigger offices, hospitals, shopping malls are actually these Emergency Power System (EPS). Emergency Power System (EPS) is not actually intended for home usage. Size and performance of such Emergency Power System (EPS) vary considerably. Often there are trucks which can provide a kind of mobile Emergency Power System at the power failure for the hospitals, mission critical premises are delivered as a service either by the Government or by third party companies. 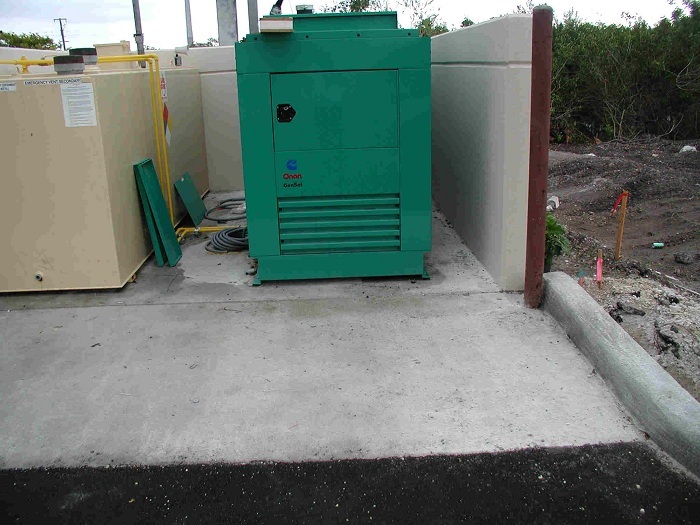 The generators of these Emergency Power System sets come with both synchronous as well as asynchronous machines. Asynchronous can supply up to about 2.5 kVA use. Synchronous machines have an excitation device and are thus suitable as a stand-alone Emergency Power System device. most Emergency Power System has a performance capacity of 2.5 to 14 kVA . These usually aggregates several 230 volt power outlets and have also usually sports with a three-phase connection. The modern Emergency Power System are usually four-stroke engine driven. There are also older models with two-stroke engines and just like automobiles, 2 strokes are unreliable for automated startup. Emergency Power System is for corporate or Governmental setup. Because of the size, high running cost they not suitable for solo home usage, for higher requirement at home, smaller portable gen sets are suitable. Emergency Power System is used for bigger residential apartments as the cost becomes lower due to multiple ‘homes’. Hospitals, scientific laboratories, data centers, power plant in case of severe failure. Although usage of generators are mainstream for Emergency Power System, flywheel energy or hydrogen fuel cells powered Emergency Power System are also emerging now. This Article Has Been Shared 9770 Times! Computer Keyboard compared to a typewriter keyboard has more keys that are used to operate the computer and any peripherals. Learn how the Keyboard has changed. web site as a most excellent web site for most recent updates. Cite this article as: Abhishek Ghosh, "Emergency Power System (EPS) for Power Failure," in The Customize Windows, August 31, 2012, April 19, 2019, https://thecustomizewindows.com/2012/08/emergency-power-system-eps-for-power-failure/.